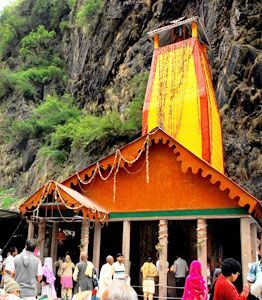 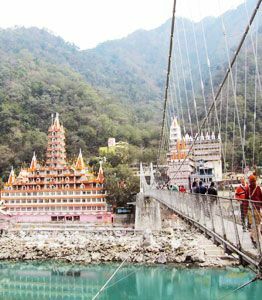 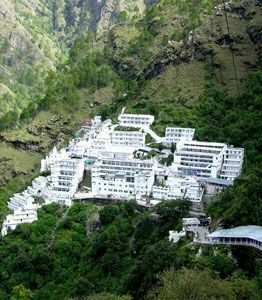 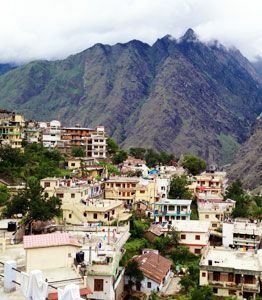 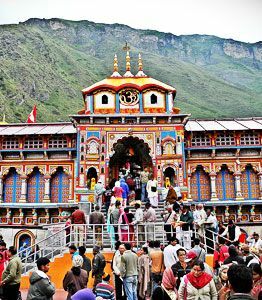 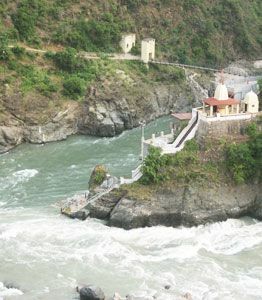 ﻿	North Indian Pilgrimage Destinations – Explore Famous Temples. 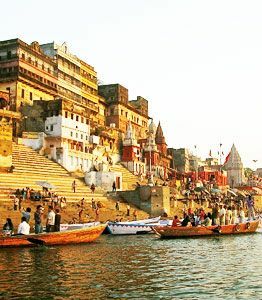 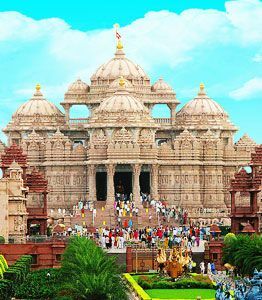 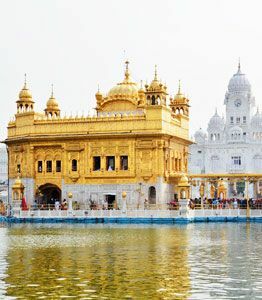 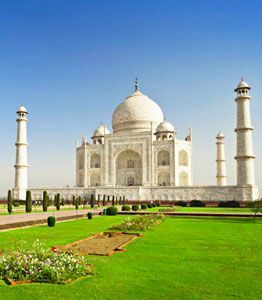 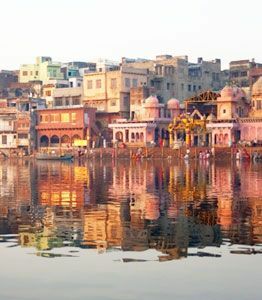 India is the global brand leader of pilgrimage tours as several religions either originated or arrived have flourished here in perfect harmony. 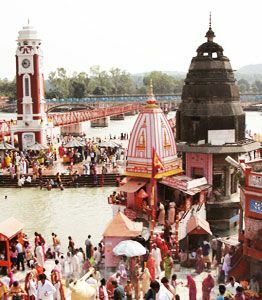 Devotion to the Gods is a perennial aspect of the Indian lifestyle and to pay tribute to their favorite deity, people undertake pilgrimage tours or Tirth Yatras. 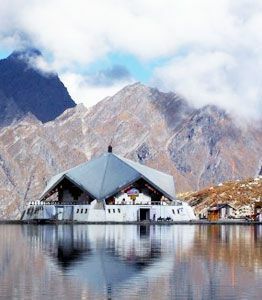 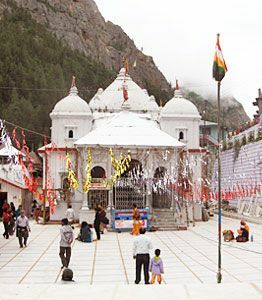 The northern part of India abounds with various spectacular temples and sacred shrines. 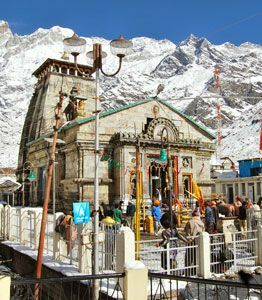 We at India Pilgrim Tours facilitate pilgrimage tours in North India with a separate section of pilgrimage tour packages such Vaishno Devi Yatra, Char Dham Yatra, Amarnath Yatra, Kailash Mansarovar Yatra, Maha Kumbh Mela, Mathura, Vrindavan and Mahaparinirvana Express. 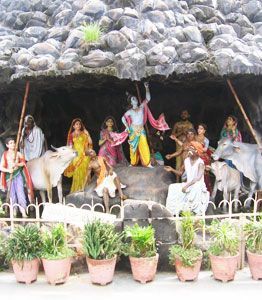 Each of the pilgrim sites is dedicated to either a particular or group of Hindu deities such as Goddess Shakti, Lord Krishna, Shiva, Vishnu, Ganga and Yamuna. 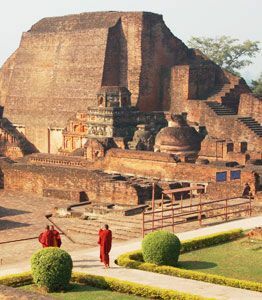 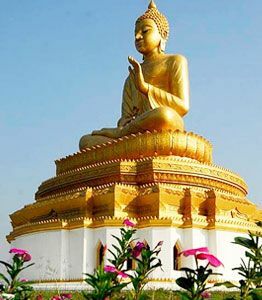 On the other hand, Mahaparinirvana Express is a Buddhist pilgrim train which offers a week long journey across Bodhgaya, Varanasi, Sarnath, Kushinagar, Lumbini and Sravasti, most of which are located in Bihar and Uttar Pradesh. 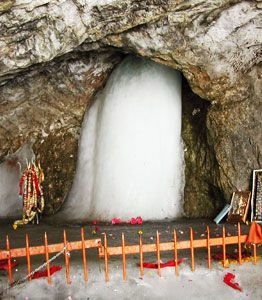 Fill up the query form and we’ll get back to you in no time.